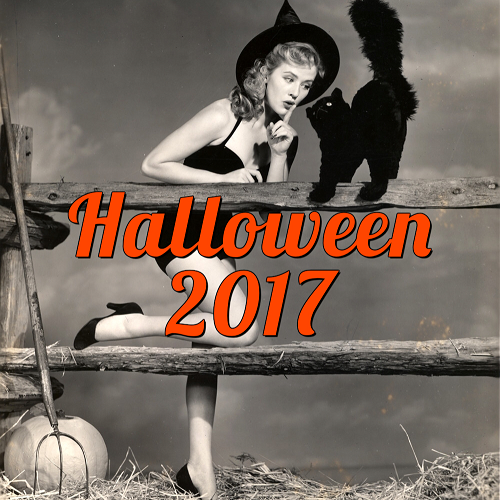 If you’re like me and most other Halloween fiends, you’ve already cycled through all your favorite Halloween movies and are looking for something new to watch this Halloween. Well, you’re in luck because I’ve compiled a list of films below that are unknown, little-seen or just plain bad. Hey, beggars can’t be choosers, right?! 1.) 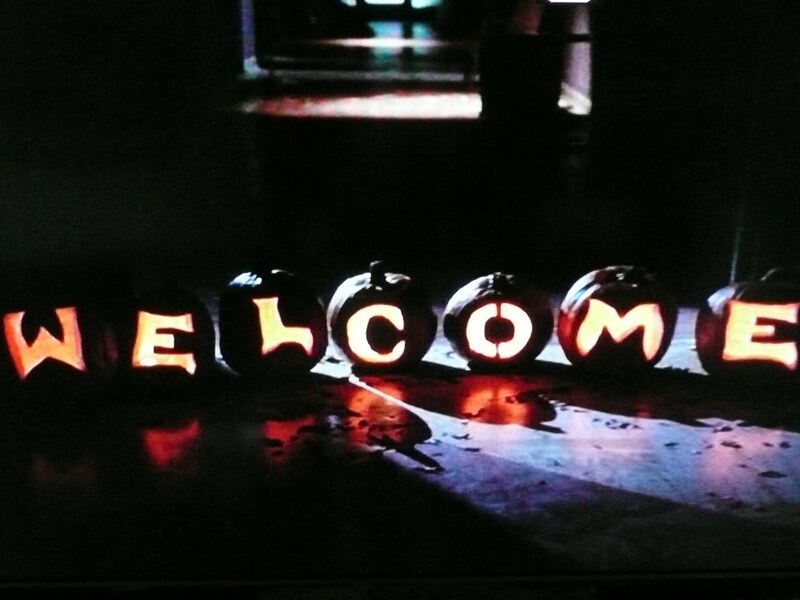 Boo – Set in a supposedly haunted asylum on Halloween night, Boo has a great Halloween atmosphere going! The asylum is appropriately creepy and the plot has plenty of twists and turns. Though the movie gets a bit convoluted in the end, it’s still a pretty decent effort! Buy it on Amazon ! 2.) The Hollow – Starring Backstreet Boy-er Nick Carter, this flick set on Halloween night pits a descendant of Ichabod Crane against the Headless Horseman himself. It has a nice backdrop of a New England autumn and a haunted hayride attraction. It might not be the best movie ever, but it has some recognizable faces and an actually half-way decent storyline. Buy it on Amazon ! 3.) Dark Night of the Scarecrow – This made for TV movie was finally released this past September and I couldn’t have been more glad! A mentally handicapped man is accused of harming a young girl (though he actually saved her) and a lynch mob kills him while he is disguised as a scarecrow. 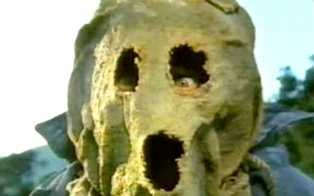 Soon after, the members of the lynch mob start seeing a mysterious scarecrow. One by one they start dying and the remaining men think the wrongfully accused man has come back for revenge. Buy it on Amazon ! 4.) 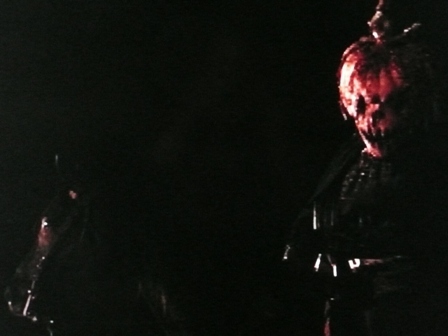 Pumpkin Karver – This movie is pretty much your typical slasher, but I love the fact that its set in a pumpkin patch during a big Halloween party! Buy it on Amazon ! 5.) 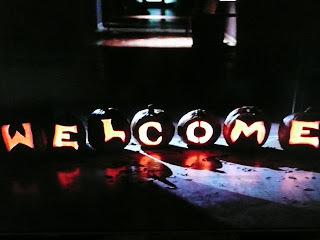 Hack-O-Lantern – Ok, this movie is pretty bad. No, really bad! The '80s-style, small town Halloween party, complete with horrible comedian, stripper and awful “metal” band is at least fun to laugh at. The story revolves around a satanic cult, lead by the main character’s grandpa, who are trying to initiate him into their cult on Halloween night. Buy it on Amazon ! 6.) Mr. Halloween – This is an extremely low-budget movie that should be your very last resort on this list…it’s just that awful. Unless you like really bad movies or are just a glutton for punishment, AVOID this! A killer in a small town is kidnapping teens and using them in his haunted house display. Sounds cool, but it’s executed so poorly that it’s not worth sitting through. It does have some nice fall foliage, though. Buy it on Amazon ! 7.) 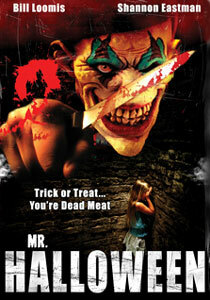 Hallow’s End – Here’s another flick set in a haunted house-type amusement. A fraternity sets up their annual haunted house maze in an old warehouse. When an old spellbook is found, forces are unleashed that turn all the “fake” scare very real. It's a mix of the Halloween episodes from Buffy the Vampire Slayer and The Simpsons where the characters are turned into whatever they've dressed up for as Halloween. This is another cool concept for a movie, but this movie has some major problems with pacing, acting and the general storyline. I do have to commend it for its cool location of a spook house, though. 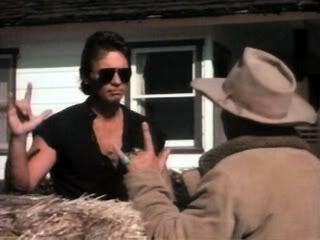 Plus, it’s no where near as bad as Mr. Halloween. Buy it on Amazon ! Little Tibia and the Fibias - Do "The Mummy"! 8.) Mad Monster Party – Want something a little bit lighter for your viewing (dis)pleasure? 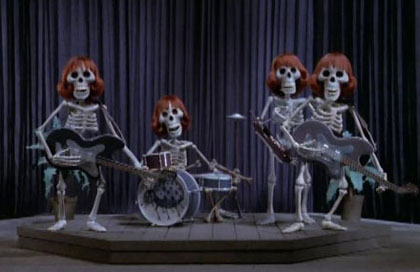 How about this Rankin-Bass stop-motion production from 1967? 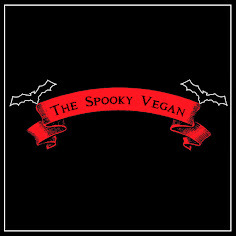 It’s perfectly ooky without being too spooky! Buy it on Amazon ! 9.) 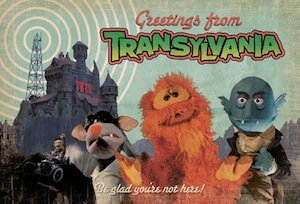 Transylvania Television – I’d also be remiss if I didn’t mention TVTV, or Transylvania Television, a puppet show for grown-ups. It’s about a bunch of misfit monsters trying to run a television station. 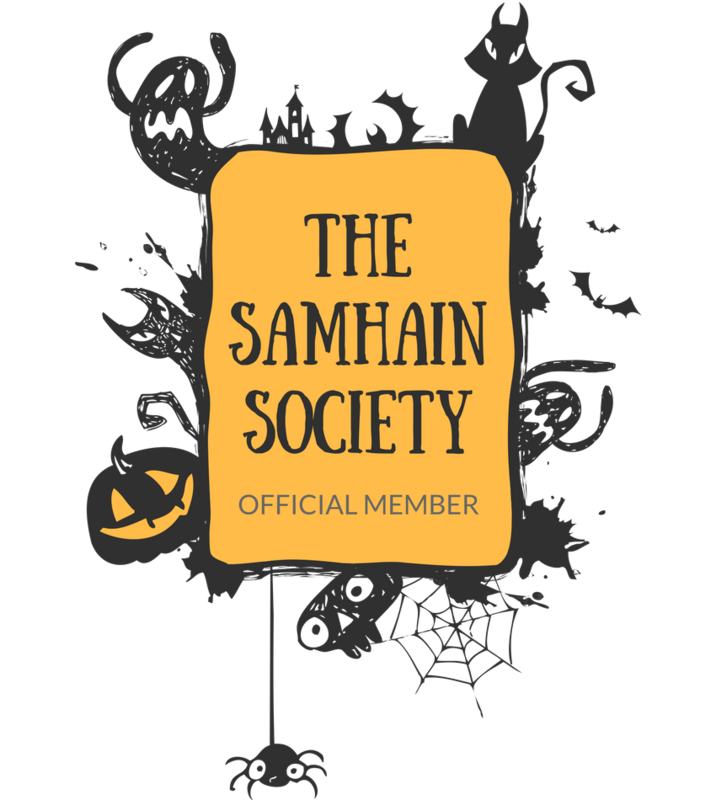 It’s absolutely delightful and even more of a pleasure to watch around Halloween! Order seasons 1 and 2 on the official website! She shoulda entered the "Search for the Next Elvira"! 10.) It’s My Party and I’ll Die If I Want To – This low-budget picture is actually one that gets it right! A Halloween/birthday bash at a supposedly haunted house turns gruesome when the spirits really do come out to play! It’s a lot of fun, a lot of gore, and even has a cameo by Tom Savini in it! Plus, you can't beat the spunky lead who dresses up as Elvira! 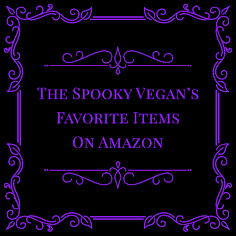 Buy it on Amazon ! Oh man, definitely stay away from Mr. Halloween. That's one of the worst movies I've ever seen. 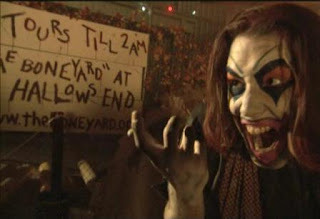 But Dark Night of the Scarecrow is awesome! Hello my Halloween friend! I bet you are getting so excited!